Cash is widely regarded as the backbone of SME and MSME business, but the techniques of availing instant cash are not simple enough. It requires proper technical knowledge. After a lengthy discussion with the firm owners, we have been able to present a small set of frequently asked questions by SMEs and MSMEs. At the same time, we are discussing the answers to all of these issues. Let’s have a look at our today’s blog. 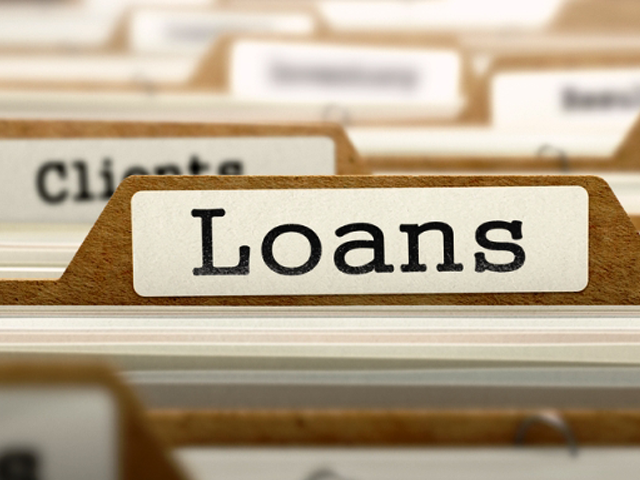 How long does it take to get the approval of a small business loan? More than 75% of Indian fin-tech companies are appreciated for their high responsiveness; they are giving timely responses in the majority of instances. So, we recommend you to apply as soon as you find the cash necessary for your business. However, the acceptance is done after evaluating your loan necessity and utilisation schedule. Indian fin-techs offer best-in-the-market interest rate in providing the business loan to the micro, small, and medium enterprises. It will depend on the volume of the loan, strength of the business, and provided collateral. Interestingly, the interest rate will also depend on the depth and length of relationship you are carrying. What type of collateral can I submit? You should know that a certain amount of loan can be availed without providing any asset or other collateral. But you will be prompted to give a guarantee if your required loan crosses that limit. Well, business assets, personal assets, and real estate are the types of collateral accepted by most of the lenders. Well, the volume of the range is more in the case of genuine fin-techs. The range of terms and conditions is smaller when the loan is taken for MSME industry. Unsecured loans do not have too many restrictions on how the money should be spent or fixed end dates. But the range is slightly bigger when it comes to secured loans. However, there are a certain set of guidelines that are needed to be fulfilled by the applicants. What range of financing is available? Many lenders are there across the top-grade city like Mumbai, Visakhapatnam, Surat, Delhi-NCR, Chennai, Hyderabad, Bengaluru, and Kolkata. Not all of them are providing the equal amount of loans. Every single firm is targeting a different set of enterprises. But yes, most of the non-banking financial company are catering small business loan up to 5 million. Why should I apply for a business capital? You can ask for money for several reasons. You will request a working capital after a proper planning, but your enterprise may also require instant cash which will not be planned. 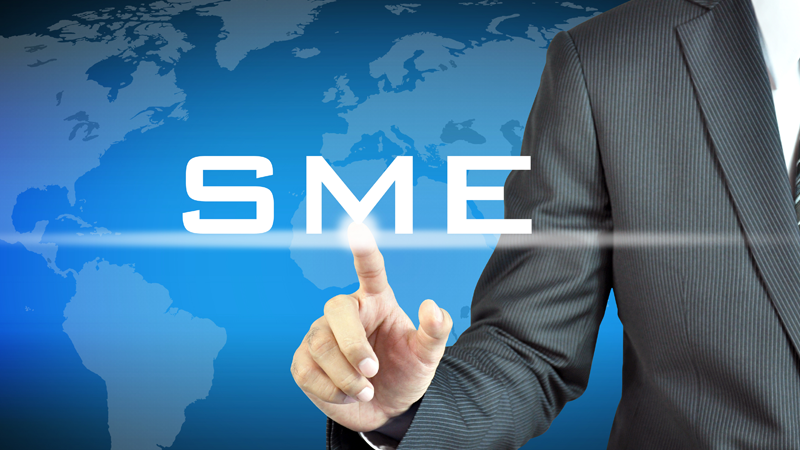 Machinery& equipment purchase will push you for availing a business capital. It can be owner occupied real estate management or new recruitment. However, product/service addition is the most useful reason behind the cash necessity. If you are willing to add a new item in your offered range, just prepare a plan and submit it to your lender. If you are drafting a plan, do not forget to mention the cash timeline for the coming years. It will strengthen your candidature for sure.